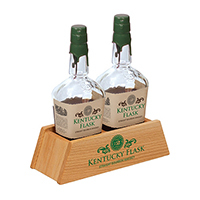 An effective bottle glorifier and back bar display will help increase your company’s exposure and brand awareness which in return trigger sales. 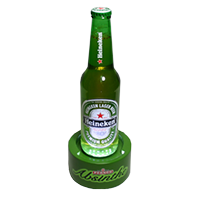 Bottle glorifiers and back bar displays showcase liquor and beer bottles in an attractive manner that will catch the attention of consumers. 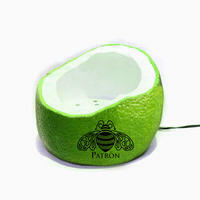 In a crowded restaurant, bar or nightclub, it is important to stand out from the rest of the competition. 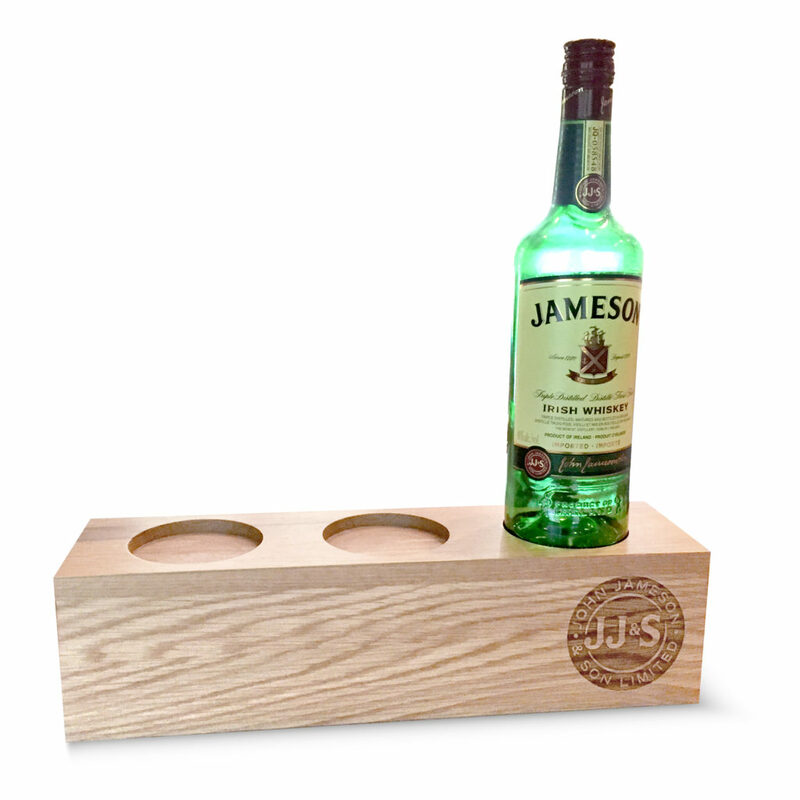 MRL Promotions offers variety customizable bottle glorifiers and back bar displays to suit any specifications and budget. 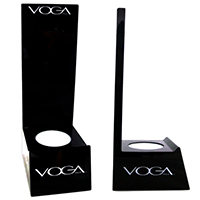 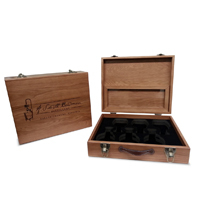 Bottle glorifiers and back bar displays can be manufactured from acrylic, wood and metal. 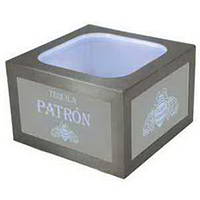 In addition to those materials, LED illuminated bottle glorifiers and back bar displays effectively light up the product. 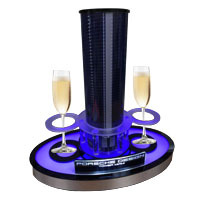 MRL Promotions has years of experience in designing and manufacturing one of a kind bottle glorifiers and back bar displays for many of its prestigious clients. 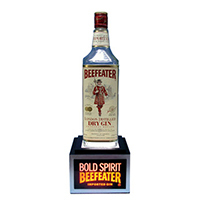 Our expert team of designers create unique and creative bottle glorifiers and back bar displays that are tailored to any color, size, imprint or graphic of the client’s choice. 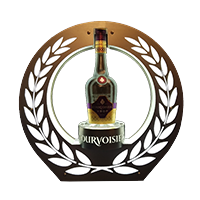 We always stand committed to maintaining our high quality standards and ensure to deliver our products promptly. 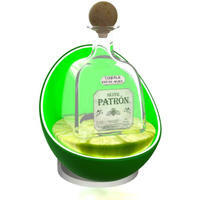 To browse through our collection of bottle glorifiers and back bar displays, please visit here. 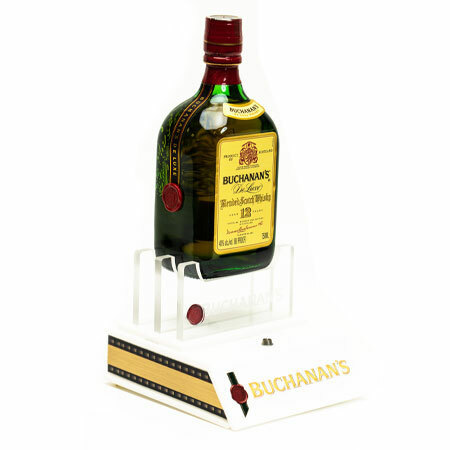 MRL Promotions strives to supply our clients with innovative and creative illuminated bottle glorifiers and bar back displays that will meet any specifications and budget.